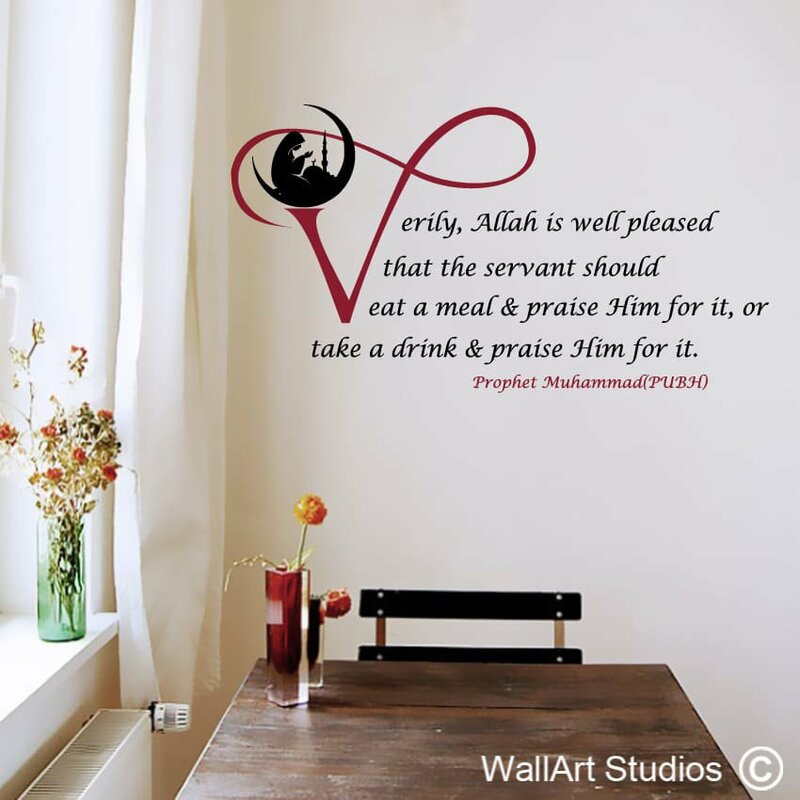 SKU: IS9. 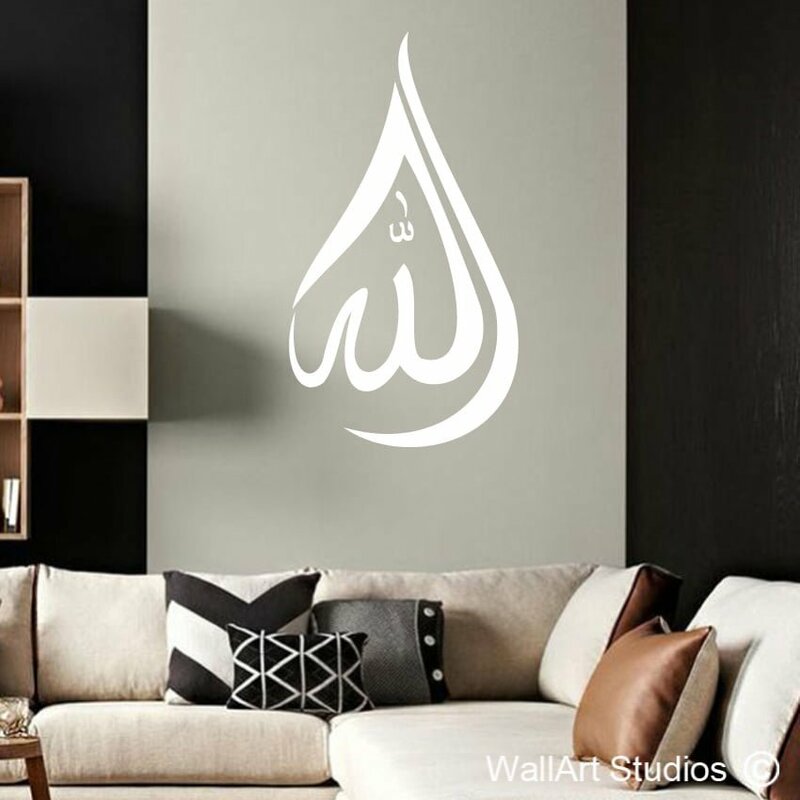 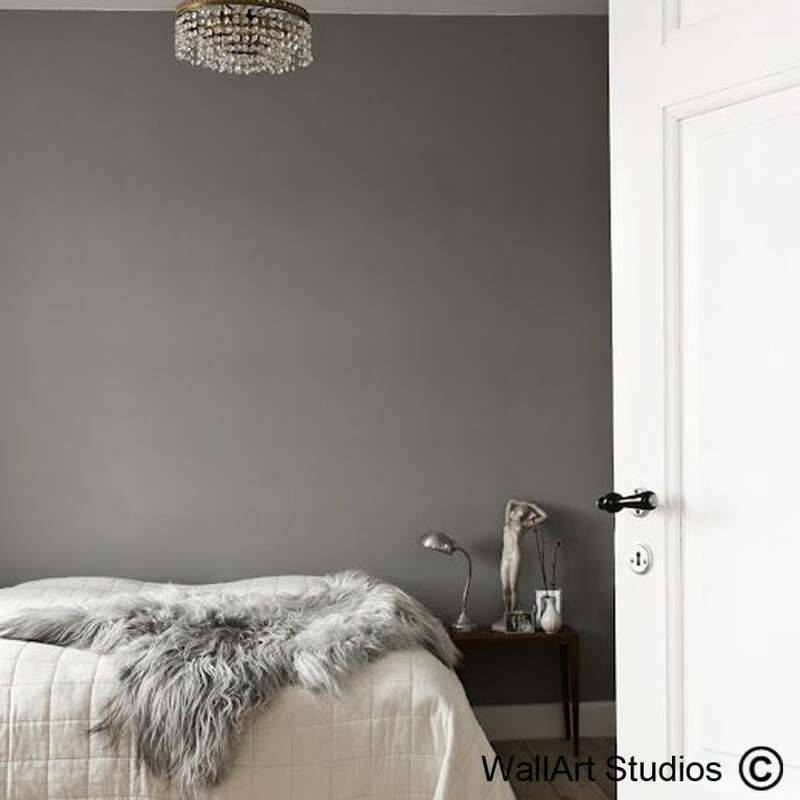 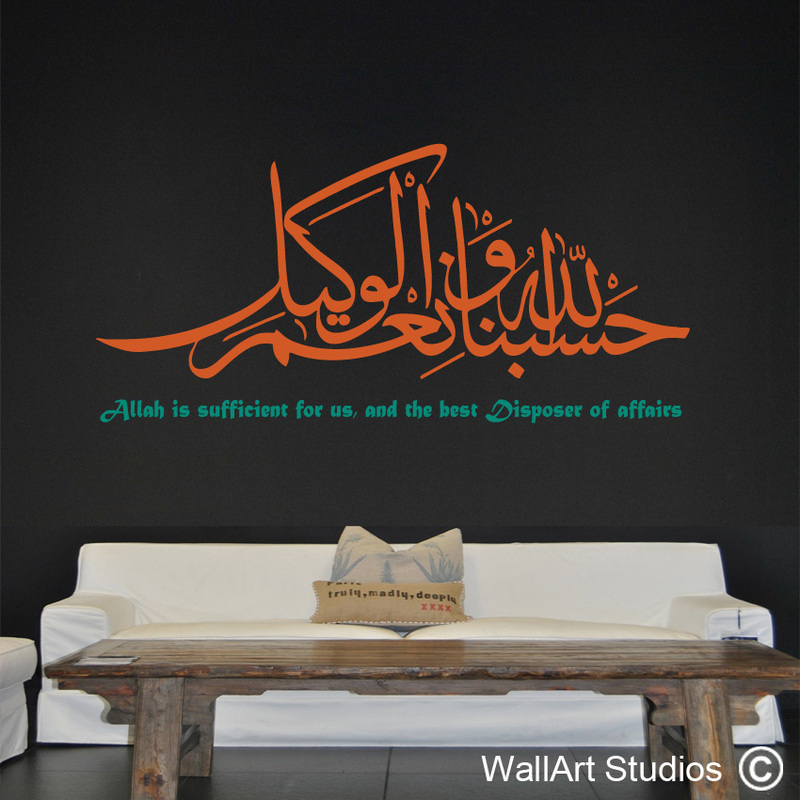 Category: Islamic Wall Art Stickers. 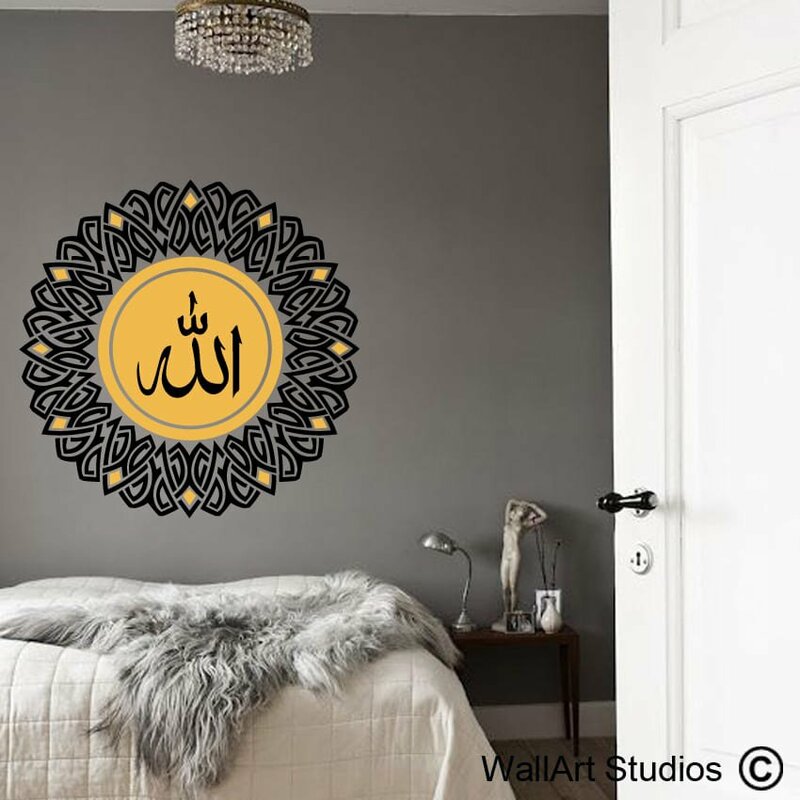 Tags: Allah Wall Art Tattoo, Arabic, decorative, islamic wall art stickers.